Face a Ban! – Using WhatsApp Plus? 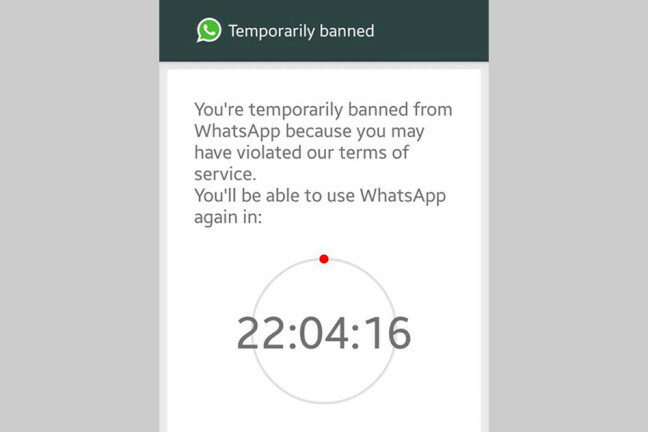 WhatsApp is imposing 24-hour lock-outs on people trying to access its service via an unauthorised Android app. The Facebook-owned messaging service said that it had acted against users of WhatsApp Plus because of concerns that the program might cause private data to be leaked to third-parties. The unofficial app offers extra ways to customise how conversations appear.Experts say Android users should be cautious about where they download apps from.